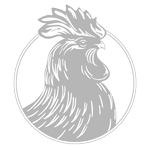 So far M. Corvid has created 9 blog entries. 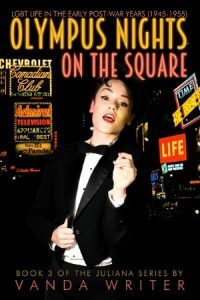 One woman carves out her own destiny and expresses her own truth in this coming-of-age story set in post-World War II, New York City. 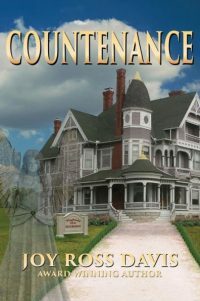 Vanda utilizes facts and the legal record to reveal that we, as a society, have every ability to be inhumane, but we must never allow ourselves to crush the lights around us, because to do so leaves us all in a bitter darkness. 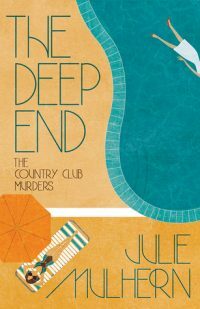 Funny, compassionate and endearing The Deep End is a well-crafted cozy, with just a touch of the exotic life, murder and mayhem, and the Bundt cake brigade to hook readers into devouring the rest of Julie Mulhern’s series, The Country Club Murders. The story behind any war is a difficult one to tell. 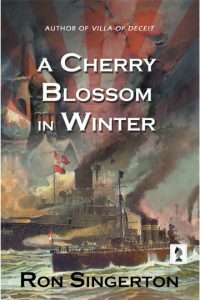 "A Cherry Blossom" in Winter by Ron Singerton takes us into not just one, but two, cultures at the turn of the last century in an attempt to show us both sides of a decisive naval conflict that would shape both countries and people for years to come. 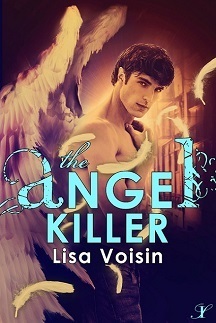 When you're battling demons and dating an angel, love and understanding aren't always enough - but it's certainly makes for an exciting ride - in this latest novel from Lisa Voisin! 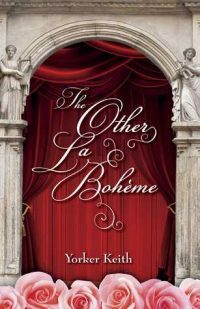 Breaking the mold of modern literature, this novel offers us all a glimpse into the unique world of lead singers and understudies and what it takes to make it to the top in a competitive field. If you enjoy "Mozart in the Jungle," this novel is for you! 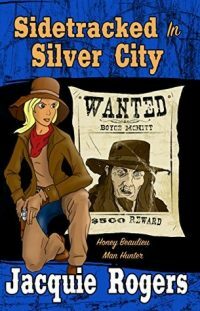 Honey Beaulieu’s heart is as big as Fry Pan Gulch and just when she’s ready to nab a bad guy, Mama’s in jail again! A fast-paced, rip-roaring, rootin’ tootin’ Western for any adult who’s aiming for fun. 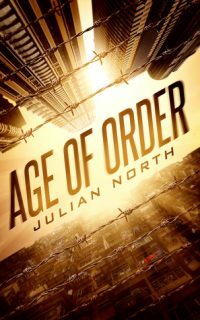 Powerfully charged with rich characters and a dynamic storyline--one of the BEST new Y/A books we've reviewed! 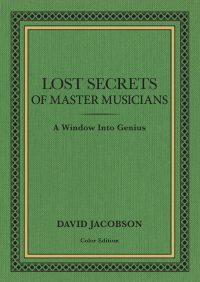 The unique Bel Canto Instrumental Technique as described by master musician, David Jacobson, in Lost Secrets will shift the way we think about the very nature of musical genius and talent.